In 1942, one young social worker, Irena Sendler, was granted access to the Warsaw ghetto as a public health specialist. While there, she reached out to the trapped Jewish families, going from door to door and asking the parents to trust her with their young children. She started smuggling them out of the walled district, convincing her friends and neighbors to hide them. 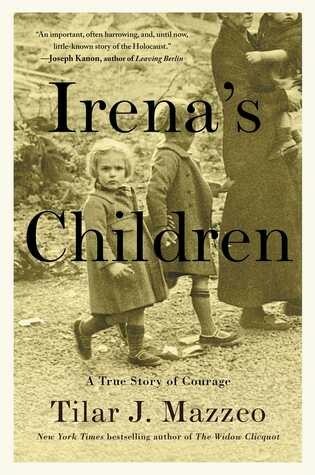 Driven to extreme measures and with the help of a network of local tradesmen, ghetto residents, and her star-crossed lover in the Jewish resistance, Irena ultimately smuggled thousands of children past the Nazis. She made dangerous trips through the city's sewers, hid children in coffins, snuck them under overcoats at checkpoints, and slipped them through secret passages in abandoned buildings. But Irena did something even more astonishing at immense personal risk: she kept secret lists buried in bottles under an old apple tree in a friend's back garden. On them were the names and true identities of those Jewish children, recorded with the hope that their relatives could find them after the war. She could not have known that more than ninety percent of their families would perish. 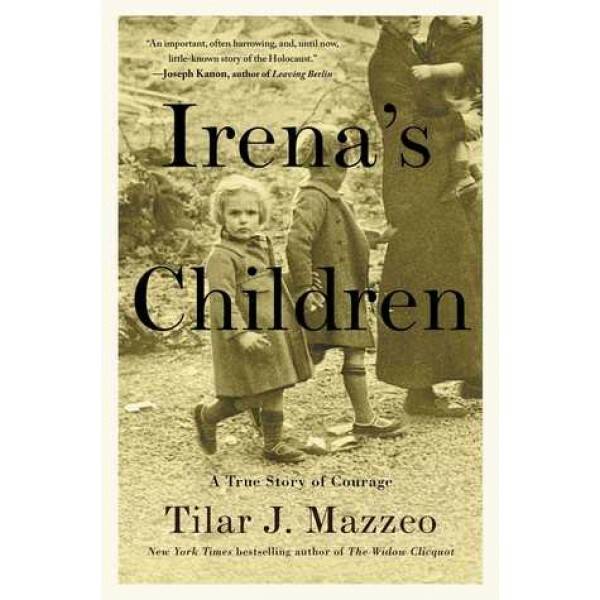 In Irena's Children, Tilar Mazzeo tells the incredible story of this courageous and brave woman who risked her life to save innocent children from the Holocaust — a truly heroic tale of survival, resilience, and redemption. This title is also available in a Young Readers edition that is suitable for age 10 to 14.